Digitally record hi-fi sound without a CODEC! 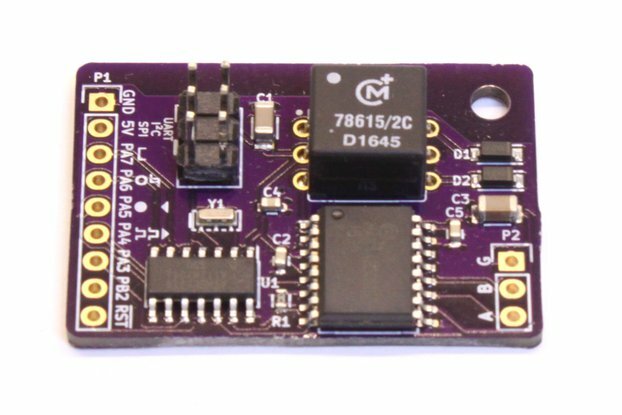 This is a small (0.4 in x 0.3 in) breakout board for TDK's (Invensense's) ICS43434 bottom-ported, digital microphone that outputs I2S audio as a stream of 24-bit serial words that can be directly read by any microcontroller with an I2S port. No CODEC is required to decode the audio data! 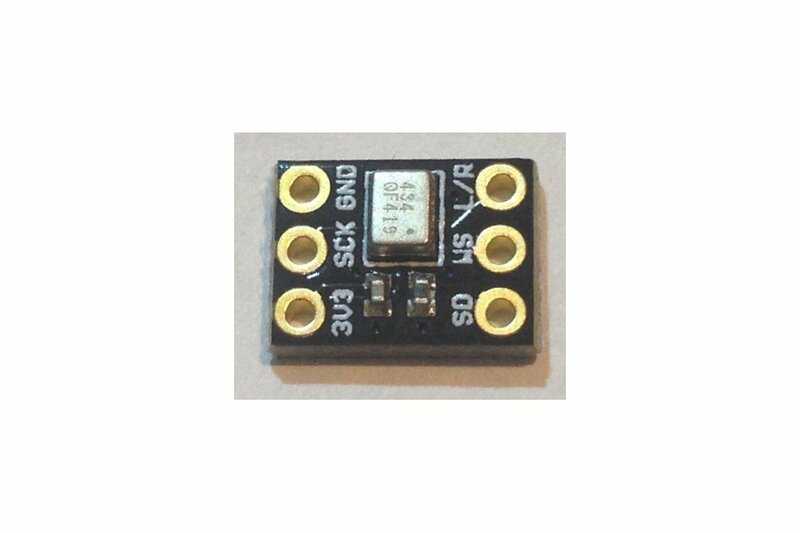 The ICS43434 has the same low noise and high sensitivity as the ICS43432 but cuts the power usage from 1.1 mA in normal mode to ~500 uA and adds a low-power mode which uses just 230 uA. That's right, the ICS43434 uses only 20% of the power of the ICS43432! The pinout is straightforward. The microphones are NOT 5 V tolerant so apply no more than 3.6 V to 3V3 on the board. 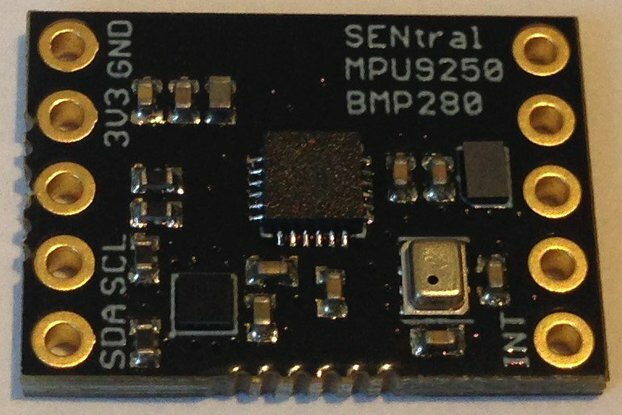 On the Teensy 3.2, CLK connects to Teensy pin 9 (BCLK), WS connects to Teensy pin 23 (LRCLK), and pin 13 is the serial data out. On Ladybug pin 3 goes to the breakout board CLK (clock), pin A0 goes to the breakout board WS (word select), and pin 5 is the serial data out. 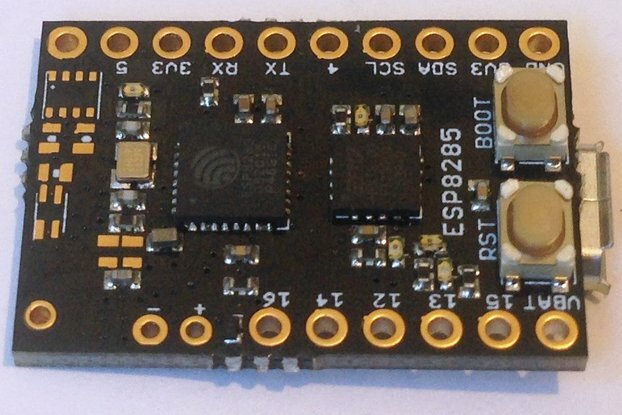 On Butterfly and Dragonfly pin 3 goes to the breakout board CLK (clock), pin 2 goes to the breakout board WS (word select), and pin 5 is the serial data out. 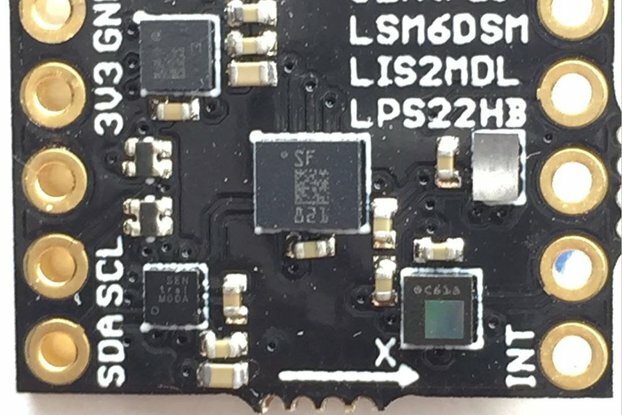 For all boards, connect the L/R pin to either GND or 3V3. L/R should not be left unconnected. I2S is always received as stereo. 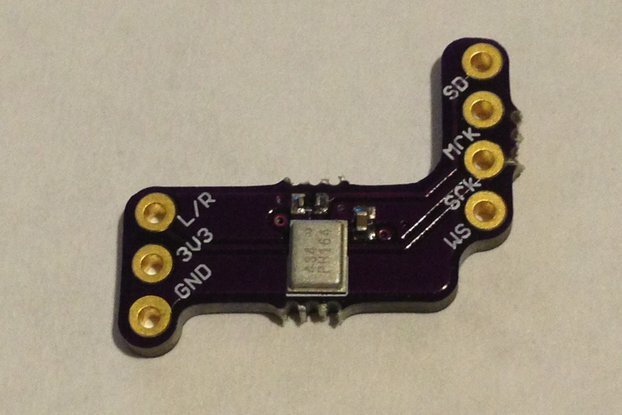 The L/R pin controls whether the microphone signal is heard on the left or right I2S channel. 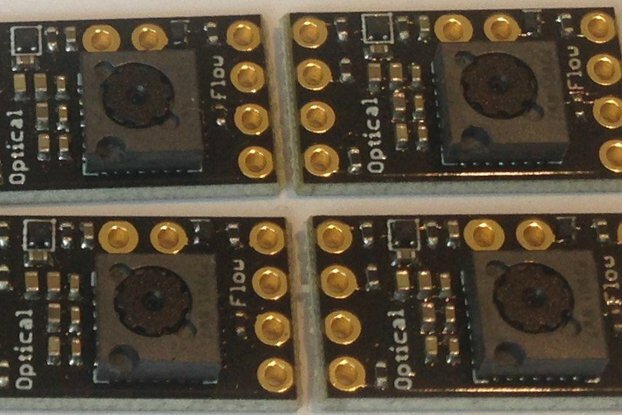 You can even use these microphones with the nRF52832 as described here. 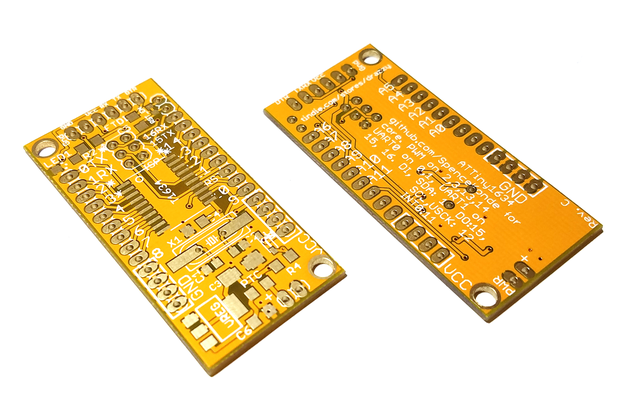 But currently it requires using the Nordic nRF52 SDK. 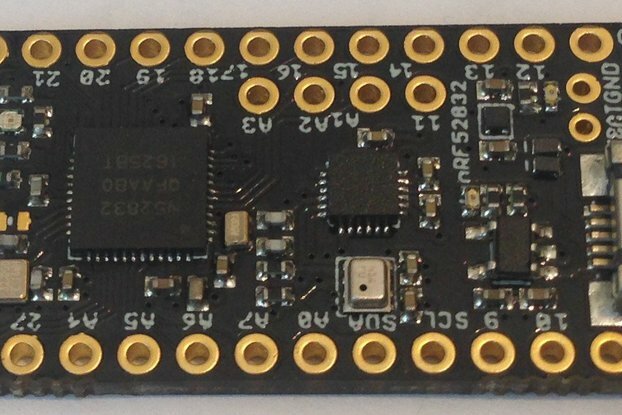 Every development board is different so check the corresponding pin map. There is an ArduinoSound library that works well with the STM32L4-based development boards (Ladybug, Butterfly, and Dragonfly) with which you can read the I2S microphone data, use the Arduino IDE serial plotter to record amplitude versus time and even do a normal mode analysis of the recorded sound using fast Fourier transform. 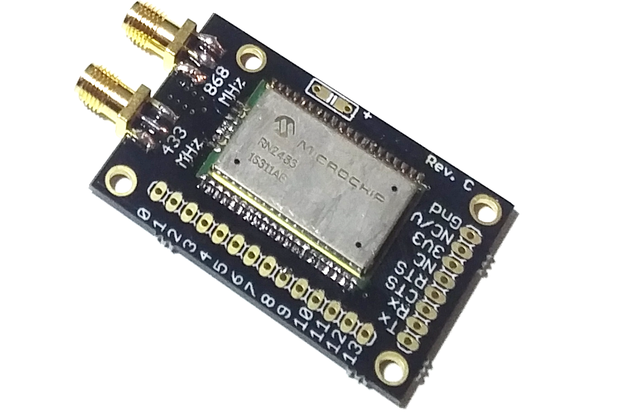 Store the I2S recording on SPI flash memory for playback using the Butterfly DACs. Using the ESP32 SDK several people have been able to put these mics to good use for various audio projects. Lot's of possibilities with these low-noise, high-sensitivity, low-power digital microphones! Everyone understands audio for high-quality music recording, but these high-sensitivity microphones have a host of applications beyond music. They offer exquisite differentiation via normal mode analysis of machine vibrations, environmental sounds, human voices, body functions, etc. There is a reason our ears are Fourier analyzers and our eyes are not. By distinguishing sound intensity by frequency small differences in sound can be detected and interpreted. 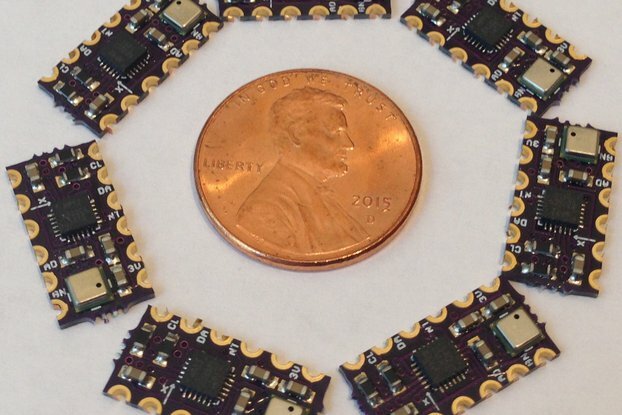 These microphones bring this kind of sound analysis into the embedded world and there is no end of applications possible. I am using these microphones myself to analyze real time sound captured by the ICS43434 for contextual awareness of different environments. 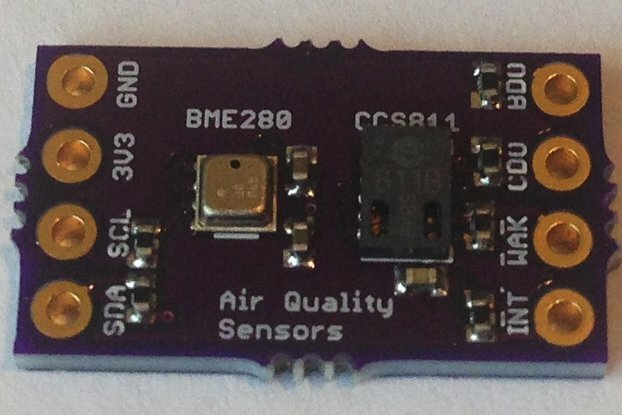 One application of this is embodied in my Sensor Tile project, where in addition to 1) low-frequency vibration measured by a BMA280 accelerometer, 2) pressure, humidity, and temperature measure by a BME280, and 3) air quality measured by a CCS811 eCO2 sensor, I capture and analyze environmental sound data using the ICS43434. These microphones are really easy to use. On Butterfly, I used this microphone add-on to run this sketch, captured the USB serial output using cool term, imported the resulting file into Audacity as raw 32-bit signed data, little Endian, stereo, 16 kHz, 0 byte shift, then used effects to normalize to 0 dB and ended up with this sample (exported as a .wav file, double click to play). Even at 16 kHz human voices and ambient sounds can be captured with amazing fidelity (can you hear my chair creaking?). Higher frequencies are possible but serial transport methods can't always keep up so YMMV. These are small, simple breakouts that let you get the most out of these sensitive digital microphones with the least bother. Breadboard friendly, they can also be easily integrated into almost any embedded project where high-quality sound recording is required. 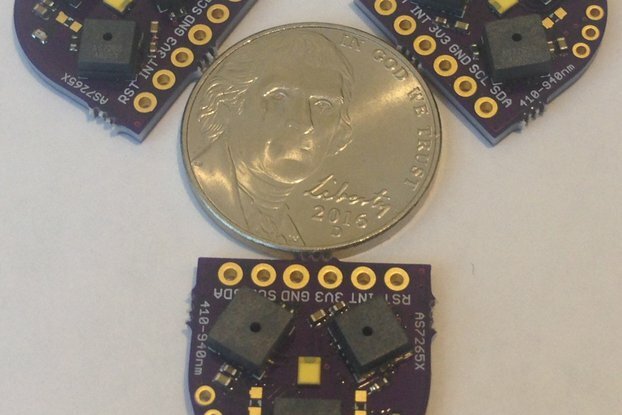 Order some pcbs from OSH Park and assemble some of your own, or buy the fully assembled and tested ICS43434 breakout boards from me and see what digital sound recording can do for your project!